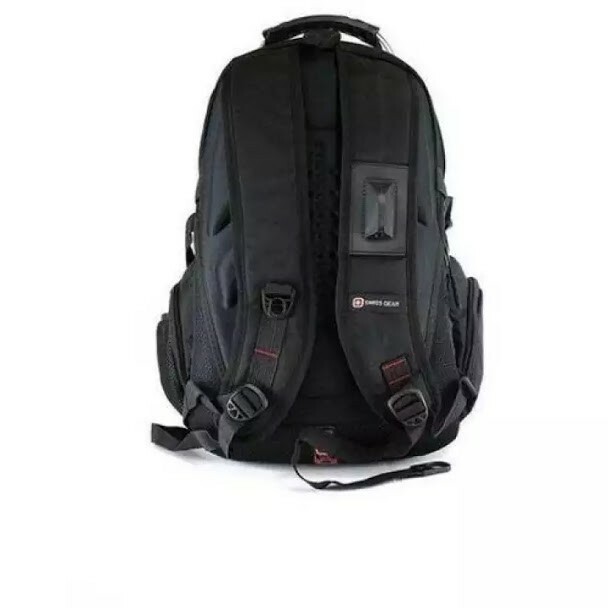 iShopping.pk brings you the best price for Swiss Gear 15.6" Laptop Backpack With USB and Aux Port Black (8815) with express shipping all over Pakistan. • Dimensions: w.35 * .50sm. * .25. 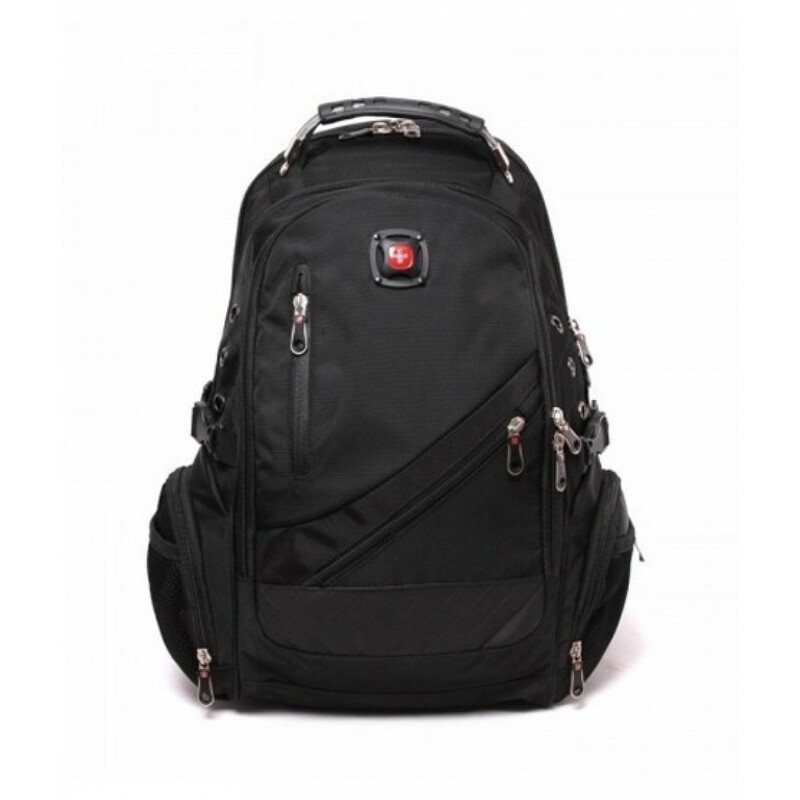 • Comfortable stylish, practical and very durable city backpack. • The anatomical reinforced backrest with the AirFlow system (air circulation) provides maximum comfort. 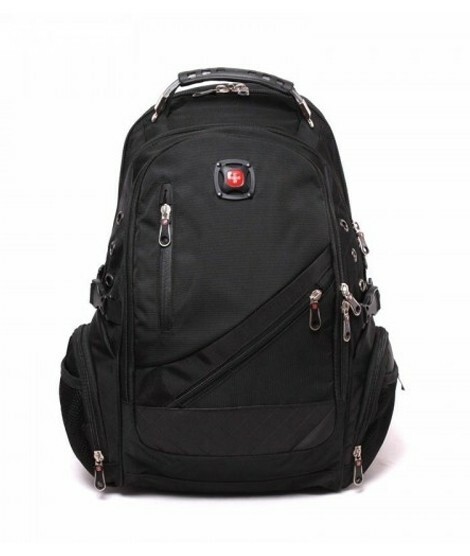 • Adjustable shoulder straps with soft inserts. • The handle is reinforced with a steel cable. 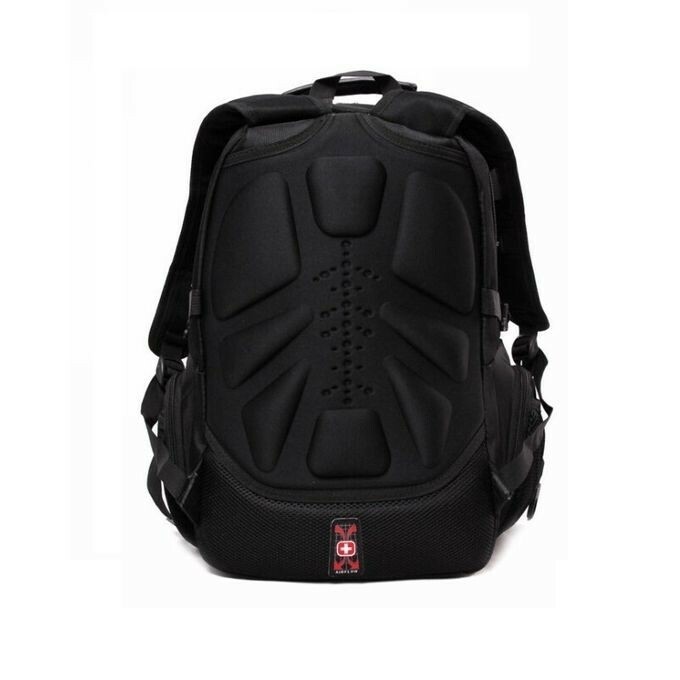 • On the shoulder strap is an audio port for headphones.